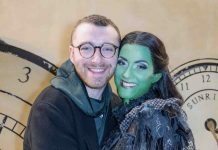 Sam Smith has taken boyfriend Brandon Flynn to watch WICKED at London's Apollo Victoria Theatre. 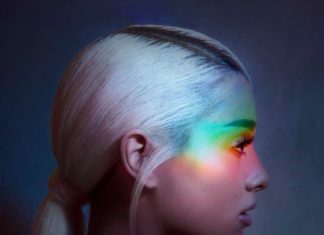 Sam Smith has been confirmed as the final artist for Saturday's Jingle Bell Ball 2017. 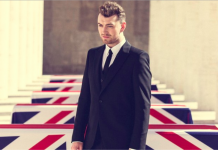 Sam Smith has made James Bond history today, bagging a Number 1 with theme song 'Writing’s On The Wall'. 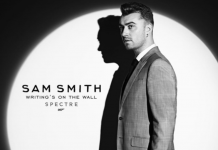 Sam Smith has confirmed he's singing the James Bond Spectre theme song, 'Writing's on the Wall'. 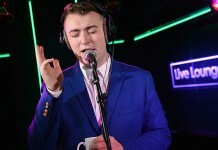 Sam Smith reveals he’s not recording Bond theme for Spectre! Stay With Me singer, Sam Smith has revealed he's not recording the Bond theme for Spectre in a recent interview. 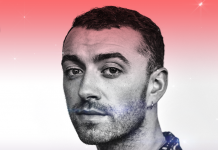 Sam Smith’s vocal chord surgery was ‘successful’, he will make a full recovery! 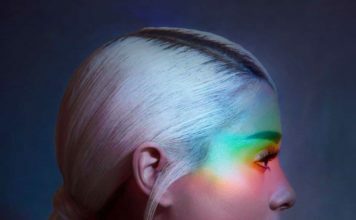 Singer Sam Smith's vocal chord surgery which took place today has been 'successful' and expected to make a full recovery. Sam Smith and John Legend record special version of ‘Lay Me Down’ for Comic Relief! 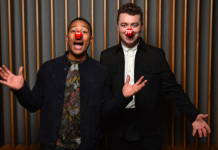 Sam Smith and John Legend duet on Lay Me Down for a very special Comic Relief 2015 track. 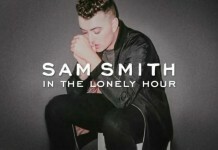 Sam Smith and John Legend recorded the single in Los Angeles. 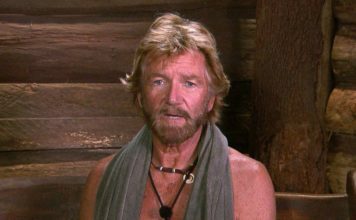 The BRIT Awards 2015: Who’s performing tonight and what are they singing? 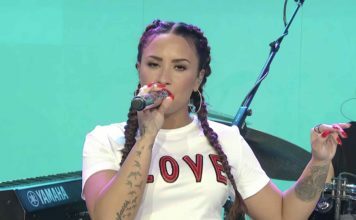 The BRIT Awards 2015 begins tonight in London, but it's not all about the awards - it's the extravagant performances from some well known singers.